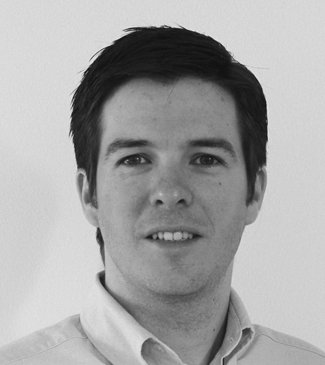 Mário has worked as a Technical Consultant for Brain Products GmbH from 2013 – 2016. He has been involved in customer support for hardware and software aspects of EEG recordings, and actively communicated between departments to optimize the support and satisfaction of end-users. Mário studied Biomedical Engineering in the University of Coimbra, Portugal, from which he graduated in 2007. Afterwards, he continued his research career in the neuroimaging and neurophysiology field by moving to Newcastle University and was awarded his doctoral degree in Neuroscience in 2012. Mário is very enthusiastic about his Operations Manager position in Brain Products UK LTD. He is keen to bring the Brain Products’ philosophy back to the U.K. and Ireland, and to provide the best solutions, service and support for the British and Irish scientific community. 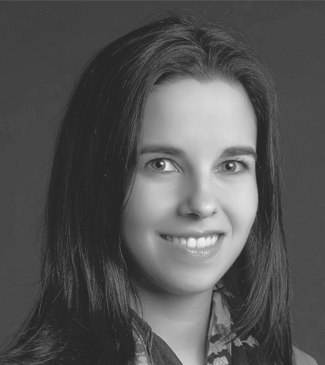 Mariana is a Biomedical Engineer with a strong knowledge of Medical Imaging and Neuroscience. She did her Master’s project in Newcastle Magnetic Resonance Centre, Newcastle University, in cooperation with Imperial College London. Afterwards, she began working as a Technical Consultant for Support and Sales at EASYCAP GmbH, where she deepened her expertise in the EEG field, spanning from all of the hardware involved on an EEG experiment, to the integration of EEG with further techniques such as MRI, NIRS, TMS and MEG. The aforementioned proficiency was achieved through close relationships with researchers from all over the world and she finds this interaction to be one of the greatest aspects of her daily work. Mariana could not be happier to embrace this new opportunity as a Scientific Consultant at Brain Products UK LTD. She looks forward to assisting and supporting you with your research needs and enquiries.